Do you want to find promt opportunities that could position your company as a market leader? * You’ll receive a personal video report with action steps. A customized analysis worth of € 275. Caroline has started her branding career more than 10 years ago. Working at a multinational corporate organisation she was frustrated when she noticed that branding was such a complex and costly process. It seemed marketing is only available to large businesses. Meanwhile SMEs and independent entrepreneurs need quality branding so badly to get in the market. 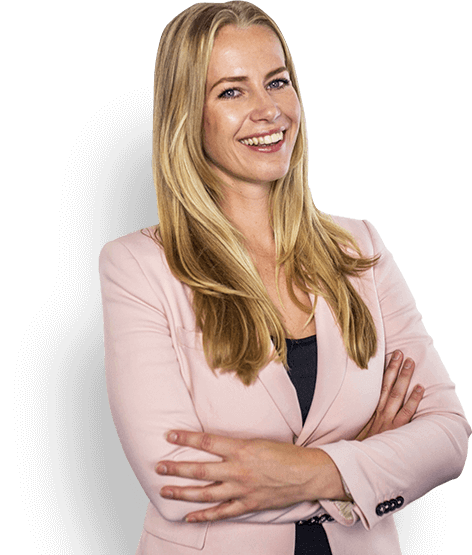 Inspired by this need, she started Helder Merk 5 years ago and since then she has helped over a 100 entrepreneurs to tell their story in the highest quality to the world. Effective marketing is essential to your company. Branding is a core of your Marketing Plan. That is why Helder Merk makes branding strategic and practical so you can achieve your business goals faster. Ready for the first step towards a solid brand? a proper brandappearance and an effective marketingstrategy. Show us your brand and it’s current positioning. Our branding team performs a custom analysis worth of € 275. You’ll receive a personal video report with action steps.